The trout bite is in full swing and we are seeing a bunch of nice fish being caught. In the next couple months it will continue to be good and most likely get even better at times. The cooler months are ideal for limits, and big trout. This week we are going to revisit a tackle tip from the past. Each year in the fall and winter months the fish key on shad. 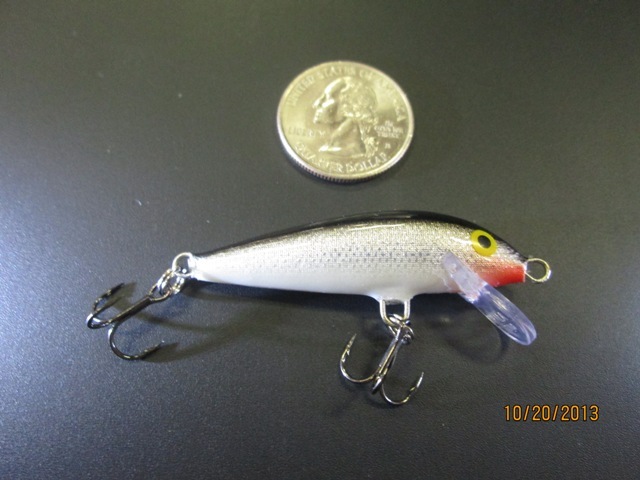 There are all different sized shad, from little 1″ shad to large 5″ shad. Determining what size the fish are accustomed to eating can make a huge difference in the amount of bites you get, or don’t get. From reports and time on the water, we can tell there is an abundance of small 1″ to 2″ shad that the fish are using as their primary food source. With this in mind, we can downsize our presentations and effectively catch more fish on each outing. 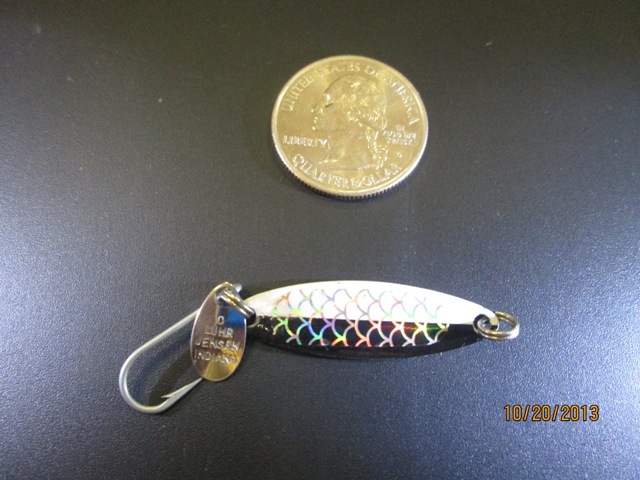 Here are a few favorite micro baits that can be fished on a downrigger, diving plane, on leadcore, or top lined. The F5 Rapala is a great little bait that has been a proven fish catcher for years. 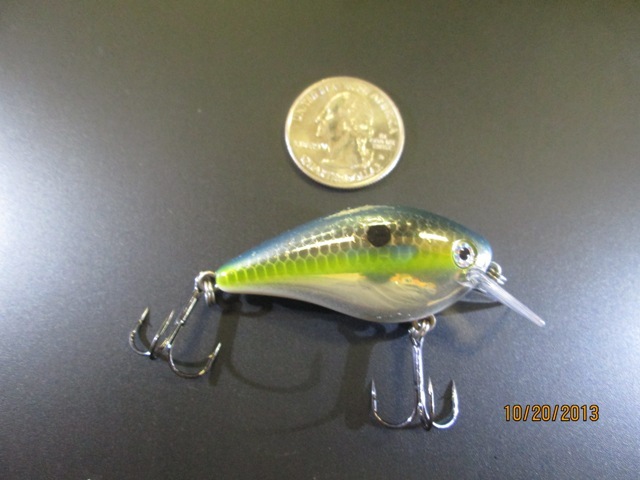 Strike King makes a square billed crank bait that has a lot of action. 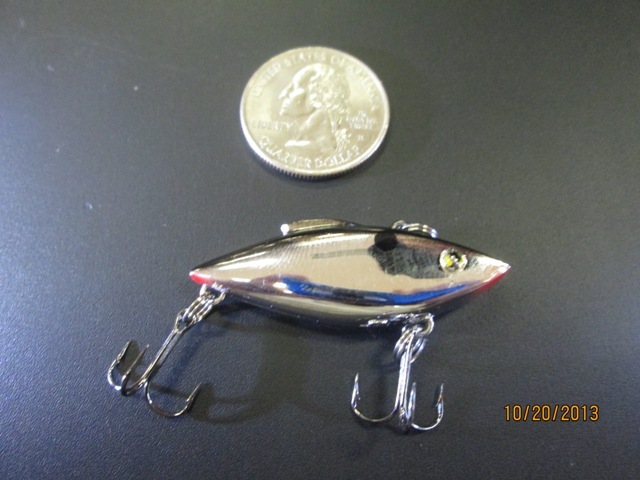 A Bill Lewis Tiny Trap can be trolled at high speeds and has rattles that draw fish from a distance. Kastmasters are great for casting, but they also work really well when used for trolling. The Cop Car colored Needlefish has caught multiple limits of trout each year. 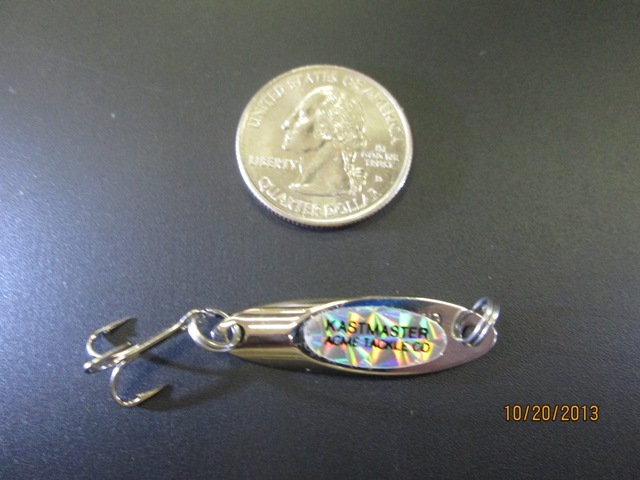 Try some of these micro baits next time your on the water.